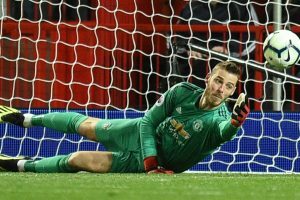 Ole Gunnar Solskjaer's Manchester United made it four wins out of four in the Premier League, beating Newcastle to close the gap on fourth-placed Chelsea, who were held at home by Southampton. In 2013, Kaka returned to AC Milan and later joined Orlando City, where he finished his career. 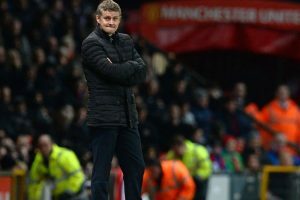 "I know the club want them to sign, of course, because they are top quality players," said Solskjaer. 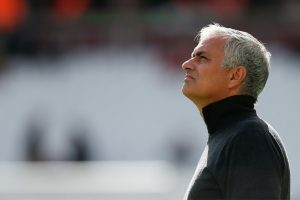 Manchester United has defeated hosts Cardiff City 5-1 in caretaker manager Ole Gunnar Solskjaer's first game in the English Premier League. 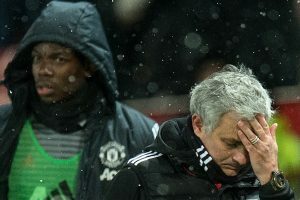 "The smiling assassin sums him up," former United midfielder Darren Fletcher, who played with Solskjaer, told the BBC. 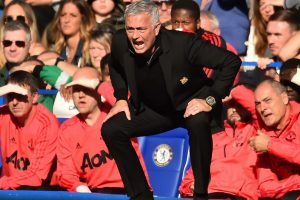 Manchester United's decision to sack Jose Mourinho brought an abrupt end to his troubled reign but the fallout at Old Trafford will linger for months to come. 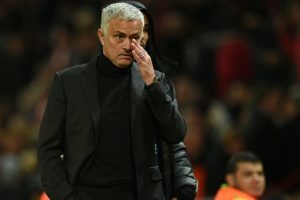 Jose Mourinho said on Wednesday he has a "future without Manchester United", speaking for the first time since he was sacked by the Premier League club. Solskjaer first joined Man United back in 1996 until 2007, netting 126 goals in 366 appearances. 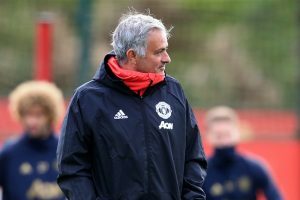 Manchester United's Chilean international forward Alexis Sanchez will be out of action "for a long time," after suffering a hamstring injury in training, coach Jose Mourinho said on Friday. United's current number 11 also revealed he was inspired by Brazilian World Cup winners Ronaldinho and Ronaldo. 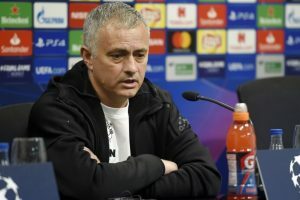 Jose Mourinho has revealed he travelled to Belgium last week to try and get to the bottom of Romelu Lukaku's dramatic loss of form for Manchester United. 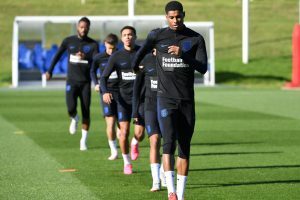 Marcus Rashford has proved with England that he has all the qualities required to be a consistent attacking threat -- but his task now is to replicate that form for Manchester United.